MTD is an abbreviation of Making Tax Digital. Well, it’s an overhaul of the UK tax system which replaces manual processes with digital ones. In simple words, HM Revenue & Customs wants small businesses to be more organised, therefore, from 1st April 2019 HMRC will expect you to keep all of your records digitally. 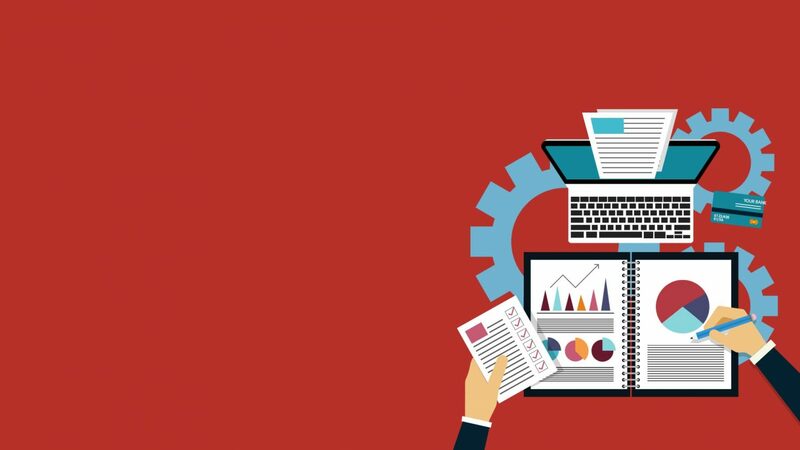 There are many businesses in the UK who are using software’s, but at least half of the businesses in UK still use spreadsheets. Under Making Tax Digital (MTD) for VAT, known as ‘Making VAT Digital’ (MVD), most VAT registered businesses are required to use ‘functional compatible’ software in order to record their transactions and report their VAT. · MVD commences for the first VAT accounting periods commencing on or after 1 April 2019. · Certain businesses are deemed as complex for VAT, their MVD start date is deferred and commences on the first VAT accounting periods on or after 1 October 2019. It is highly likely that your business will be considered as complex by HMRC. Digital records: what are digital records? · Digital records must be kept on functional compatible software. Details of any VAT scheme used, such as Cash Accounting, Flat Rate Scheme, Annual Accounting etc. · Digital records must be retained within functional compatible software for up to 6 years and for up to 6 years following a deregistration. Mandatory digital record keeping for VAT for businesses over the VAT threshold (with turnover over £85,000) comes into force from 1 April 2019. This is an important first step in this modernisation of the tax system to which the government remains committed. In the WMS, the Chancellor confirmed the government’s ‘light touch approach to penalties in the first year of implementation’. Where businesses are doing their best to comply, no filing or record-keeping penalties will be issued. The focus will be on supporting businesses to transition and the government will therefore not be mandating MTD for any new taxes or businesses in 2020. We highly recommend using online software to make sure you are compliant with HMRC, but should you wish not to use at this stage we have an ability to file VAT returns through commercial bridging software for now. 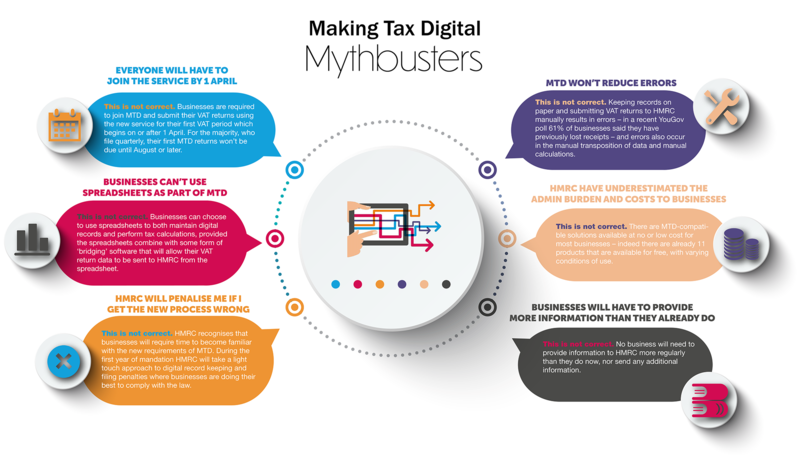 Please visit our website to find out a bit more about Making Tax Digital. Should you have any question or need further information, Please do not hesitate to contact us on 0203 4411 258 or info@accotax.co.uk.